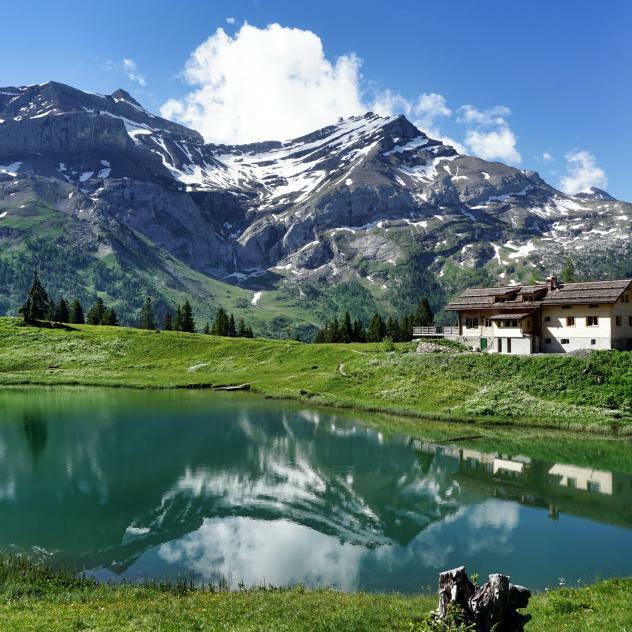 A nice walk to enjoy the view on the charming lake and on the Glacier des Diablerets. The starting point of this trail is at the Col du Pillon. You will have to join that place by car or by bus. You will then start to walk on the trail which goes to the Lake Retaud. 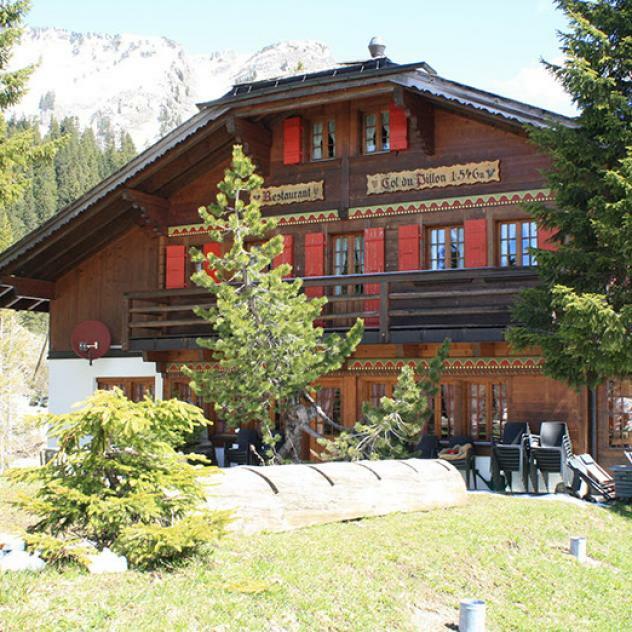 From this place take some time to enjoy the view on the charming lake and on the Glacier des Diablerets. After passing the lake you can keep goin on the same road and finally go to Isenau.